Virtual DJ 8 records, edits, and mixes digital audio and video from a wide range of sources for free. 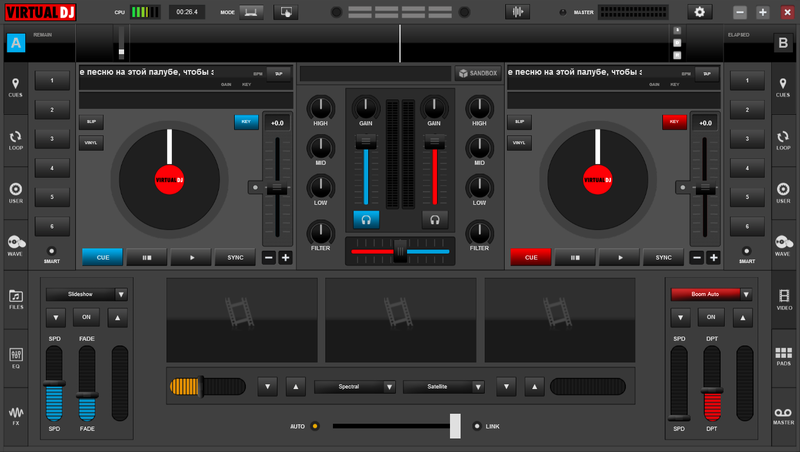 Virtual DJ Pro Infinity 8 is no mere upgrade but a significant new release of a robust and refined suite. 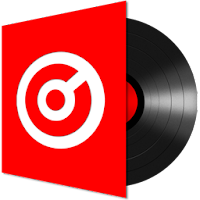 Atomix Productions entirely re-coded its flagship software, giving it an all-new sound engine and improving sampling, browser, and effects, as well as adding important new capabilities, like video.